Mehwish Hayat is a talented Pakistani artists. She has emerged lately and have amused the world through their great work in the field of acting. She Started her career with Geo TV. Some of her powerful serials are Masi aur Malka, Thori si wafa chahie. Mehwish Hayat made her fans believe that she is a versatile actress. She can fit in any role been given to her. 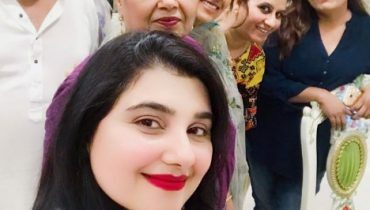 She did a great job in movies Jawani Phir Nahi Aani, Actor In Law and Main Punjab Nahi Jaungi. 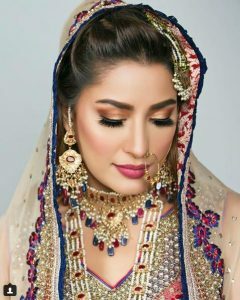 Latest Bridal Shoot Of Mehwish Hayat. 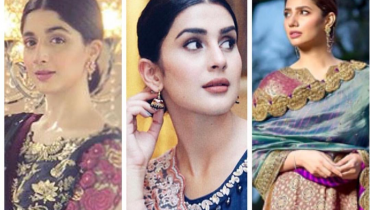 Apart from her acting skills, Mehwish Hayat is a known as a model and has been seen doing some major shoots for brands. 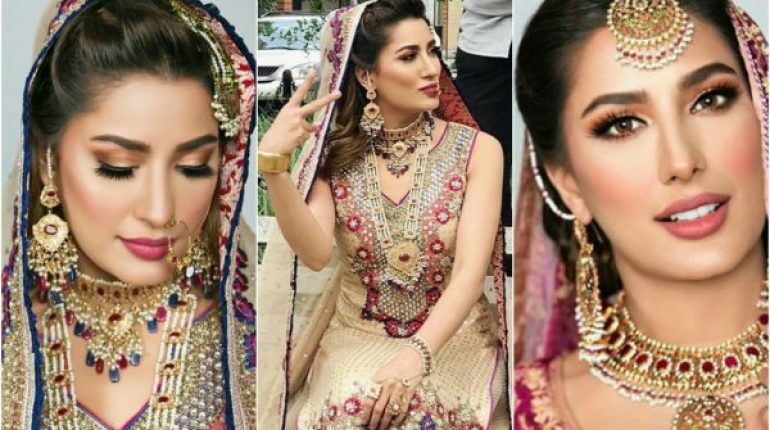 Recently, Mehwish Hayat completed her bridal shoot. 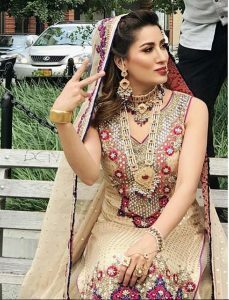 In the latest bridal shoot, Mehwish Hayat is seen wearing this bridal collection which is full of embroidery and very colorful. 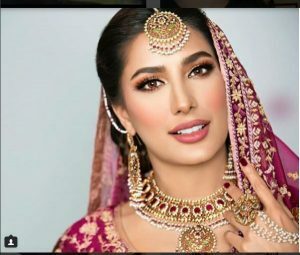 Latest Bridal Shoot Of Mehwish Hayat. 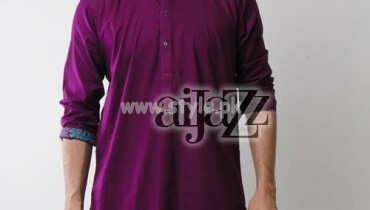 Here is here another glamorous photo shoot which was recently held in Karachi in Port Grand. Have a look. Mehwish is a multi talented Pakistani celebrity who is an actor, model and a singer. She is one of those actresses who completed her plastic surgery, done number of times and it helped her further her career. 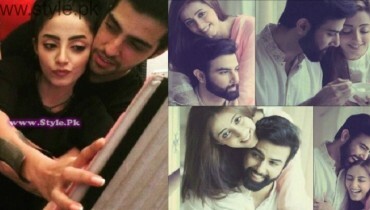 Mehwish is very close to her brother Danish Hayat. Danish Hayat accompanies her to different functions and they even enjoy holidays together. 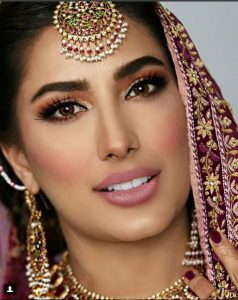 Latest Bridal Shoot Of Mehwish Hayat. Both siblings, Mehwish Hayat and her brother Danish Hayat participated in ARY Digital’s reality show Madventures. Together they won the competition. Sleek Hair Bun the most trending hairstyle in town !